Question: What has 220 possible combinations, comes with a 35% discount, and can increase your income while helping others? 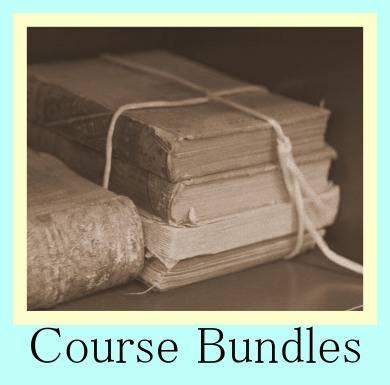 Answer: An FALDP Custom Course Bundle. We're offering Custom Course Bundles through December 2015. Choose any three of our twelve online courses; add up the tuition costs, then deduct 35%. Savings from $135.45 up to $316.75. 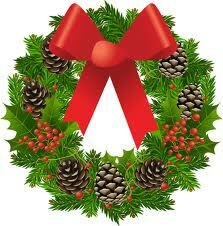 - depending on which courses you choose. Learn more and Build Your Bundle The mathematics that give us the 220 possible combinations is beyond my skill set. I was stymied when trying to figure out the number of possibilities, so I asked an expert - two actually. I sent a text to Keith who is a known math whiz and works with Julian on the Gorilla Marketing Team. How many possible three course bundles can I make out of twelve courses. He sent me back the number 220. Not to doubt him but only to confirm, I also sent the question to our favorite high school algebra teacher who was also a speaker at our September Annual Conference, Chere' Mask. She also sent me back the number 220, with a link to how to calculate it, and something about combinations and permutations. There is a form on the Course Bundle page to submit your three choices. We'll respond with a quote and invoice. Once you submit payment, we'll send you your course links. You do not have to complete the courses before the end of December 2015, you only have to purchase them by that time to take advantage of the 35% discount. A document preparer recently reported that Citrus County is denying indigent status to pro se litigants who use a document preparer. Apparently the reasoning is that if a pro se litigant can afford a document preparer then he can also afford the filing fee. We are in the process of following up on this report as this practice is unfair and very likely illegal. A customer reported that Broward County is requiring her to file an Affidavit of Heirs in her Summary Administration of Estate even though there is a will. This makes absolutely no sense as the beneficiaries were named in the will and that should be all that is required to identify them. An Affidavit of Heirs is required in an intestate estate (no will) so the court can be sure that no one is being left out. This same customer reported to me that she is also being required to report whether any of the beneficiaries of the estate has a felony conviction. When you renew your membership, your listing moves up the page for your home county. First renewed goes on top, second renewed goes second and so on. Placement higher on the page (above the fold) is beneficial as people read from the top down. You always have access to any online course you purchase. You can always go back and take advantage of updates or review the material, the url stays the same. Members are entitled to their own Mini-Page on our site that can include graphics and more information about you and your business. The information you provide for your Mini-Page must be different from your Member Directory Listing, or it will not be posted. 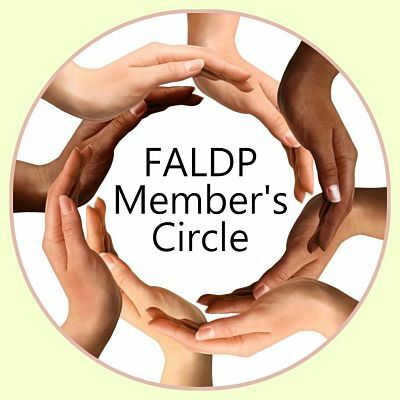 FALDP is a vendor for the Florida Department of Vocational Rehab and registered with My Florida Marketplace. We are prepared to assist with business start up and development for people with disabilities who qualify. We are in the process of developing a form preparation portal which will allow document preparers to input their customer's information into a questionnaire and the forms will auto-fill and be ready to print. Once our forms portal is complete, we'll invite document preparers to subscribe. Christine Marinkovich of Affordable Divorce Source was kind of enough to take the 800# calls while I was away. For her efforts she earned the balance of her Continuing Education Units for the year for FALDP Certification. And as a special thank you we offered her any course at no charge.